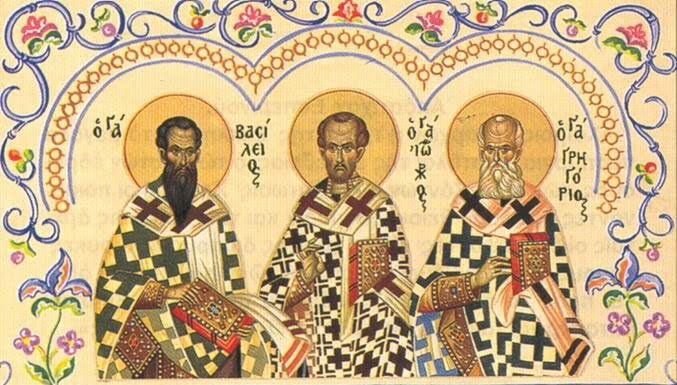 “Sharers of the Apostles’ life and character and teachers of the universe,” sings the Church today, praising SS Basil the Great, Gregory the Theologian and John Chrysostom. Not only in this most important prayer of this feast day, but in a series of other moments during their veneration does the Church stress their proximity to the Apostles, their direct succession from the Apostles in their ecclesiastical glorification. 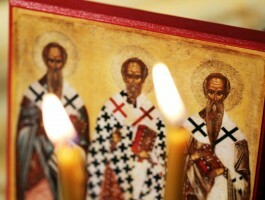 When we clergymen perform the prosthesis, immediately after commemorating the Apostles, we are to commemorate “our Fathers the Universal Great Hierarchs and Teachers Basil the Great, Gregory the Theologian and John Chrystostom.” The same is repeated in the Litany at the end of a festive vespers and in the litany during the matins. “None has ever spoken to me this way before!” cried the Prefect. “You have never spoken yet with a bishop,” responded St Basil humbly. How one would wish to be in the Church of St Anastasios in Constantinople, when St Gregory the Theologian read his Nativity Sermon and, filled with the Divine Spirit, exclaimed “Christ is born; glorify Him. Christ is from heaven; Christ is on earth; be exalted.” We can only imagine the electricity, the spiritual lightning that flashed through the souls of those who heard these words for the first time, which became the primary hymn to the Nativity of Christ. 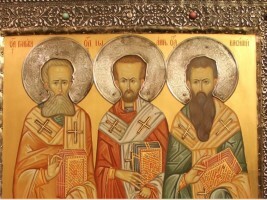 We owe a great deal to these three hierarchs, we could never count the ways. 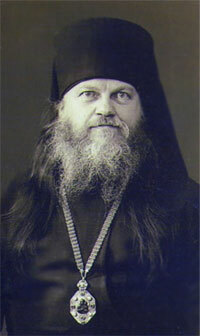 They defended and firmly established Holy Orthodoxy. Basil the Great and John Chrysostom developed the rite of Divine Liturgy. St Gregory the Theologian filled our divine services with his inspired prayers and songs. How are we to repay our debt of love and gratitude? Only through our prayers, warmed with love, and our fervent pleas that they ignite in our hearts but a reflection of the eternal light which illuminated their hearts.